We've received wonderful messages from players around the world who are playing The Counting Kingdom. 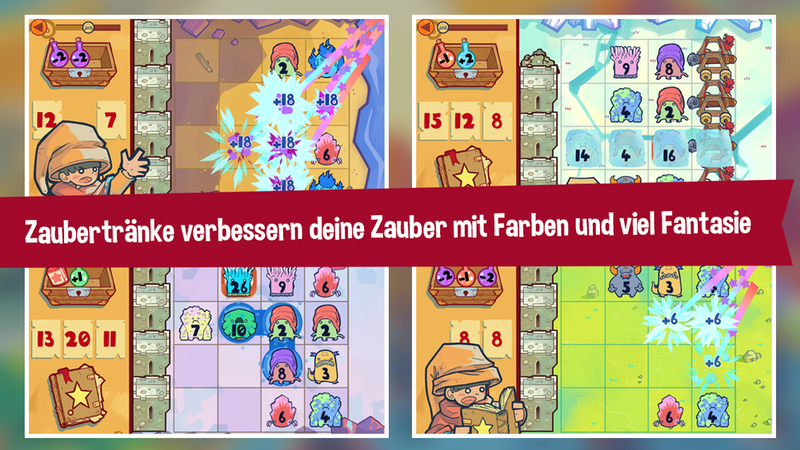 To make sure that as many folks could enjoy the game as possible, we've localized it into nine different languages! You'll cast spells in the Praries magiques, use the Sposta potion in the Foresta Fatata, and defend the towers in the Pico poligonal! 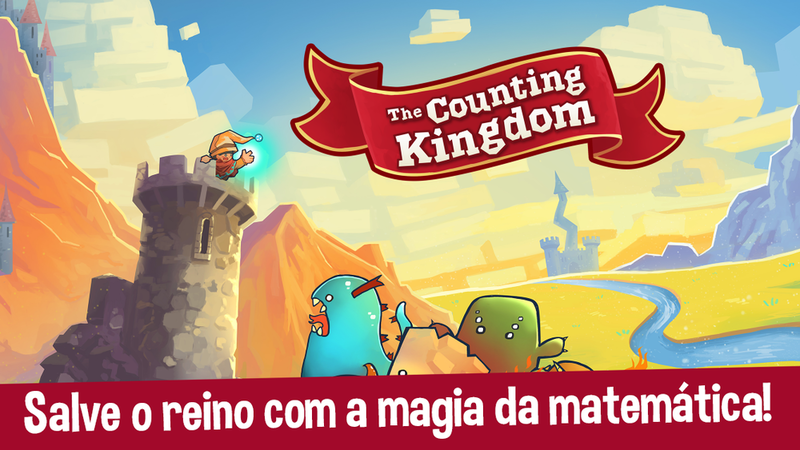 The Counting Kingdom will be available in English, French, Spanish, Italian, German, Brazilian Portuguese, Russian, Japanese and Chinese.